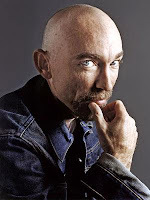 AICN reports from one of their tipsters, that Rorshach himself, Jackie Earle Haley is a top of both WB and DC's list to play the mentor/villain. Haley has recently revamped his career with roles in Little Children, Watchmen and releasing next year "A Nightmare on Elm Street". 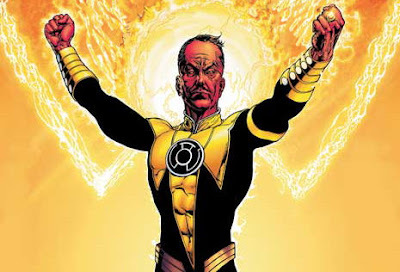 While Haley is NOT the biggest and most agile performer, he is a perfect match for Sinestro. If this news turns out to be true, I can't wait to see Haley and Ryan Reynolds matching wits in "The Green Lantern".